Unfortunately, for many distributors and wholesalers, shipping is just a cost of doing business. At best it can be a slight problem, and at worst, it’s one of the hardest parts of the job. But we’ve found that with electronic data interchange (EDI), shipping can not only be handled automatically, but it can also become one of the easiest steps in the entire retail supply chain. 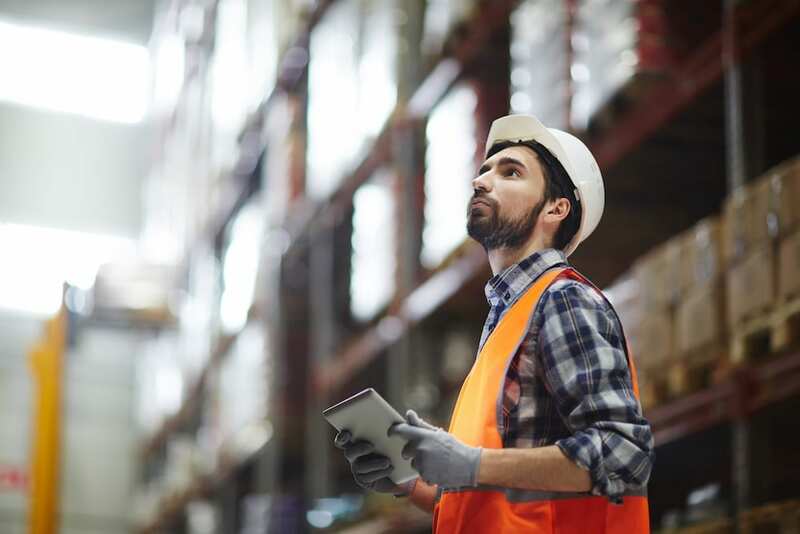 For one thing, an EDI system can automatically send your retail partners an advanced shipping notice (ASN) just as a shipment is ready to leave your warehouse. Since this is a requirement many large retailers make of their suppliers (and will assess fines if they don’t receive one on time), this is a way to reduce or eliminate these fees from not sending ASNs when you’re supposed to. Using your Warehouse Management System (WMS) with EDI, the ASN is created and sent once an entire shipment is picked, packed, labeled and placed on the truck. By scanning the barcodes of the different items, you can confirm that what was picked matches what was on the original PO (purchase order) and reported on a PO acknowledgment, ensuring a more accurate inventory. When using your Transportation Management System (TMS) with your EDI system, you can better plan and consolidate your loads. It helps you plan shipping routes and even determine when it’s time to switch to a higher capacity shipping partner or scale back on a particular route that’s seeing a downturn. It also helps if you ever need to expand your distribution centers by helping you identify a location that’s central to your biggest sales and shipping area. Retailers can use data analytics to identify trends for their sales geographically or seasonally as a way to improve their sell through. They can also use the data to potentially decide where their next stores should be. So, why can’t wholesalers, suppliers, and distributors do that for their products? Your customers are the retailers and vendors, and your “stores” are your distribution centers; the same data the retailers use can be used to make the same kind of tracking and expansion decisions. More importantly, by using the data analytics and sharing that data with your retail partners, you can better and more accurately identify where your sales are being made, where the orders are coming from, where they’re being shipped, and so on. Finally, EDI makes tracking your shipping data so much easier, more accurate and supports communicating this information to your customer for outbound deliveries. You can use this to make sure you’re not overspending on shipping, and it can help you avoid non-compliance fines and penalties that retailers tend to hit their suppliers with. Our EDI system easily integrates with retailers’ and suppliers’ ERP systems, making it possible to exchange transaction information, monitor their point of sales data and compare it to your own, and track shipping costs. Therefore, using EDI makes you that much more valuable to the retailer. 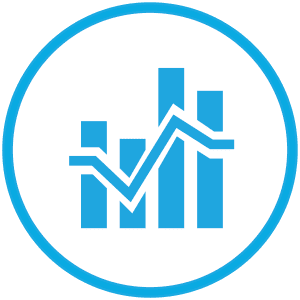 To learn more about using data to improve your shipping costs and expansion decisions, please visit the SPS Commerce website where you can see a free demo of the product, or even speak to one of our shipping and fulfillment experts.